treeflow − our 2017 project! Your purchase: Profit for our environment! As part of our project “treeflow”, we will donate to the Fairventures organization for each preeflow dispenser sold in 2017. 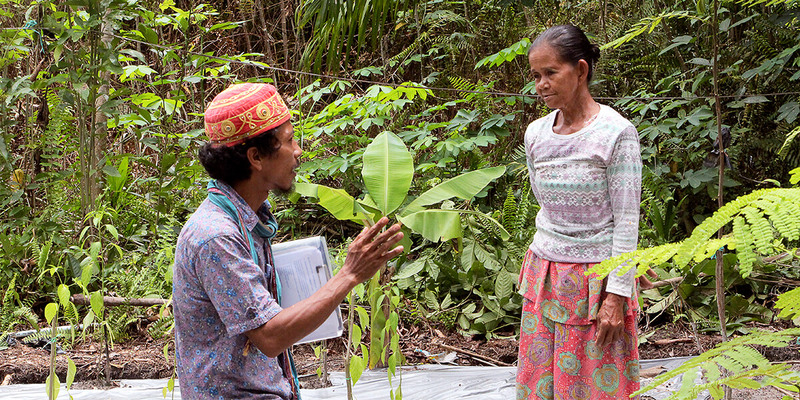 Through this venture we aim to help improve the rural livelihoods of the population and to protect the rainforests. See below for more information. With our products, your production is carried out with a high degree of process reliability, and: reliability creates trust. Your trust in us is our responsibility. However, this responsibility not only applies to you, our customers, business partners and our employees, but also to our environment. 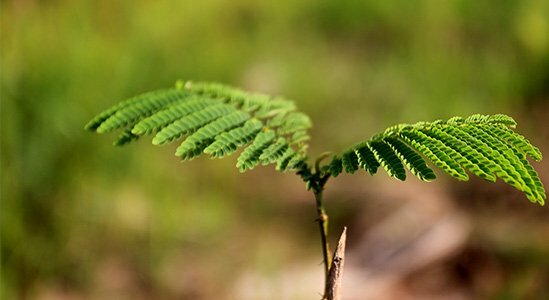 With “treeflow” – and with your help – we can make a small contribution to protect our environment and to improve quality of life. Fairventures Worldwide GmbH is a non-profit organization whose headquarters are in Stuttgart, Germany. 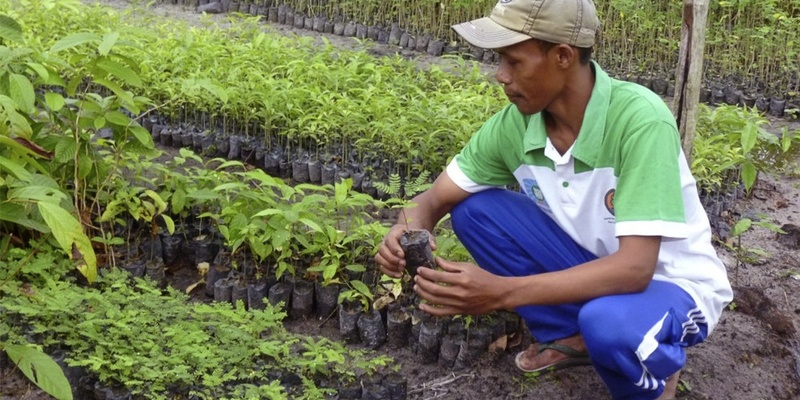 Together with its local partners, they are planting forests on degraded areas in the tropics of Indonesia. 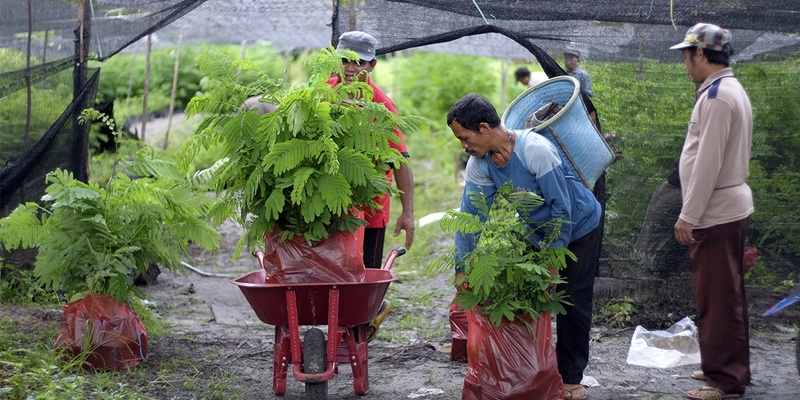 By working in cooperation with local small farmers, they are creating an economic alternative to logging and the harmful spread of monocultures. 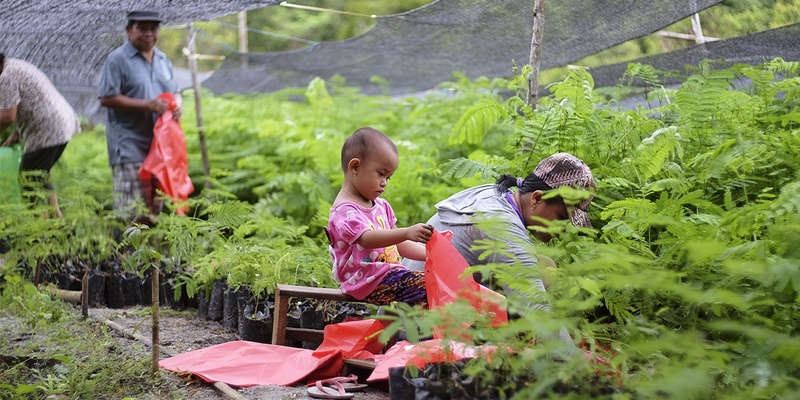 Central Borneo has been the home of the pilot program “1 Million Trees” since 2014 and aims to reforest a total of 1 million trees. 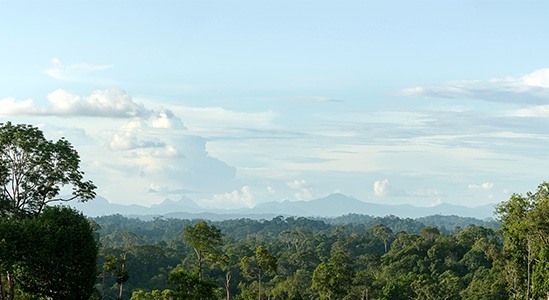 Reforestation of tropical mixed forests, with popular commercial wood, on already degraded areas in the buffer areas to the rainforest, makes a huge contribution to the preservation of the soil, an alternative income for local farmers, CO2 storage and the conservation of existing primary forests. or for a bird’s eye view watch: https://www.youtube.com/watch?v=SNiobklgQ-o&t=17s. 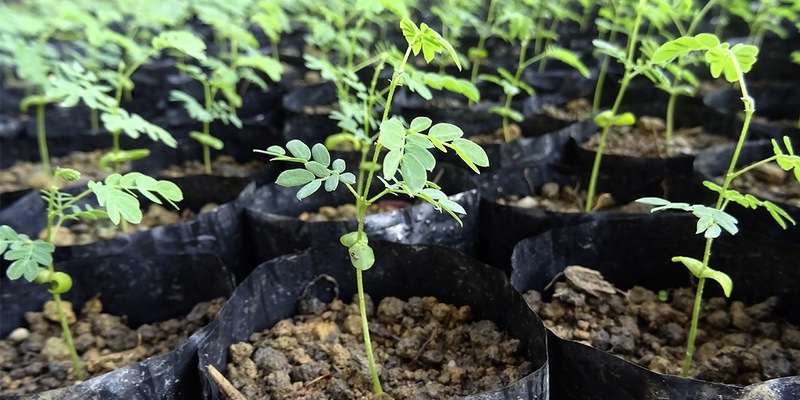 1 million trees awarded as best project! 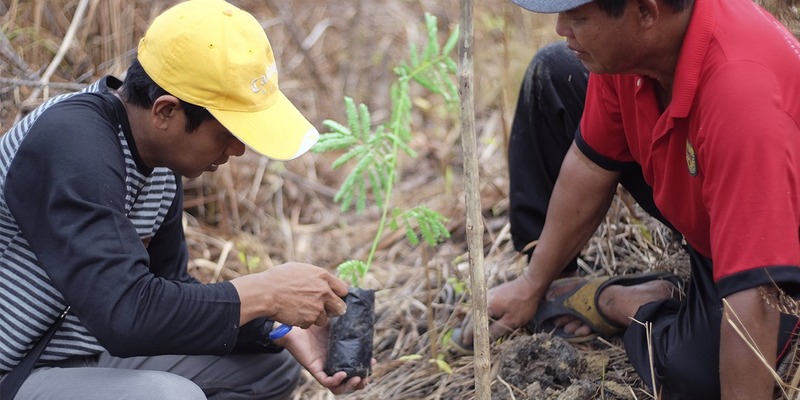 At the Climate Change Conference in Bonn, the 1 million trees programme on Borneo was awarded the prize for best project in the Solution Search competition. Do you have questions about the project?